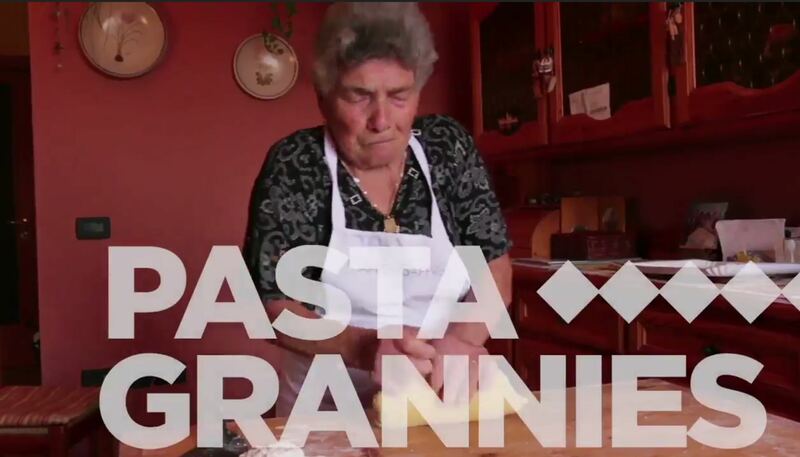 Grandma has become one of Italy’s PASTA GRANNIES superstars! 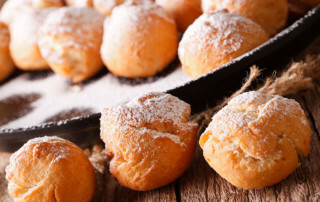 Watch the video and come cook with her in Abruzzo! Maple is the symbol of Canada. Saffron is Abruzzo’s one. Alessia is half Canadian, Fabrizio is 100% from Abruzzo. 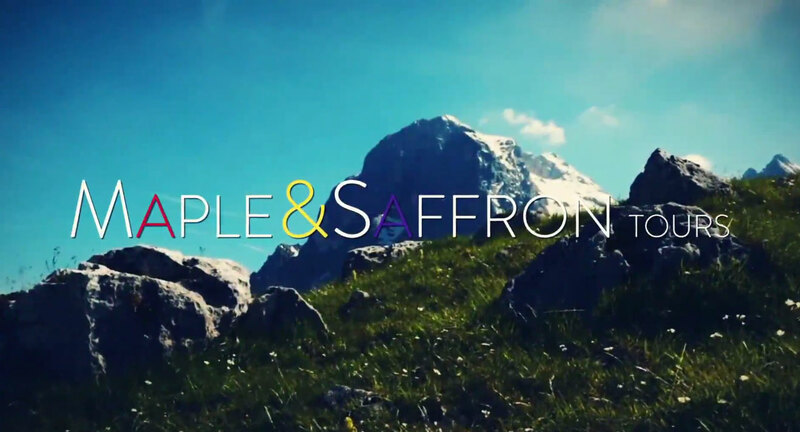 Saffron is the best-known symbol of Abruzzo in Italy; it’s the symbol of its gentle but strong heart, one of the emblems of its tasty and genuine cuisine! Saffron represents Fabrizio, professional musician with a deep love for jazz, a past as sous-chef and a passion for travels. World-wide spirit, after 20 years of trips around the world, he met Alessia and together they kept deeply exploring Abruzzo and Italy’s best kept secrets. Maple represents Alessia, language teacher, grown up in Italy with a love for taste and traditional food. She’s been traveling since she was 12, but she always goes back to her first love, Abruzzo! Making gnocchi with her “nonna” since she was 5, she loves cooking and travelling, discovering new places and their gastronomic traditions; she believes a good meal can change your entire life forever. will be personally escorted by us, fluent Italian, French and English speakers, so you will only have to worry about having fun and enjoying your stay. ABRUZZO: the place we both come from! 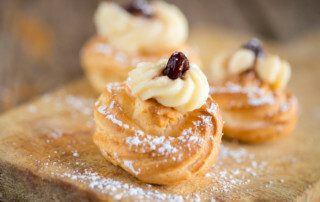 Its traditions, its history and food will overwhelm you! Just two hours from Rome, Abruzzo has a central position in Italy, which makes it a perfect place to travel around the country. This almost-unknown gem between the Apennines and the Adriatic Sea has a history which goes back in centuries: Greeks and Romans have left their traces and traditions, enriching Abruzzo culture with their monuments, churches and old towns. Its old little villages, where time seems to stand still; its green and rich hills, where olive groves and vineyards generously give their fruits every year; its beautiful mountains, which still keep the ancient traditions alive. Walk through its medieval towns and castles! Dive into history and legends! Be enchanted by its incredible landscapes, that run from the high peaks of its National Park to the gold sand shores of the Adriatic coast! Taste its exquisite and various traditional dishes! Learn how olive oil and cheese are made while you sip its award-winning wines! Abruzzo region has the most stunning and dreamy locations for an unforgettable wedding! Whether you wish to tie the knot where your grandparents did or you’re looking for a unique location, you just need to make a wish and… we’ll take care of everything! Check our wedding section and choose the perfect wedding services for you! 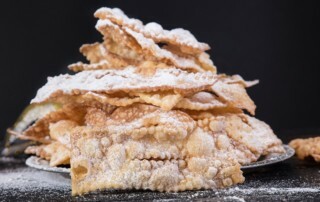 Do you have relatives in Abruzzo? Do you want to discover your heritage? 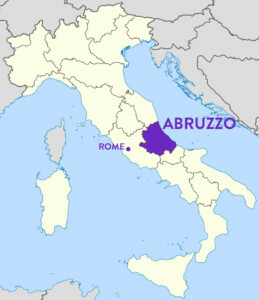 Come and learn about your Abruzzese roots! 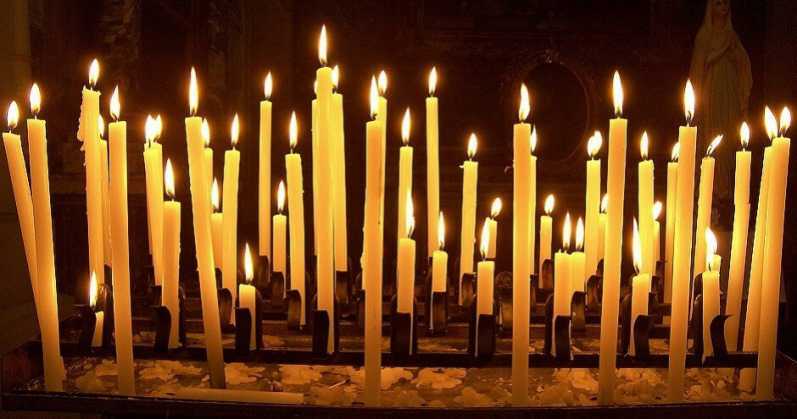 We will guide you through an itinerary that will show you how your family used to live, show you the places your family came from and we will be at your disposal to help you find your relatives, contact and visit them wherever they are in Abruzzo! We love to travel too! Follow our adventures around the world…and don’t forget to leave us a comment, you’d love to hear from you! 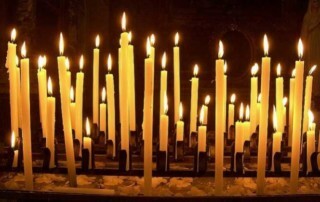 "We continue to talk about our fabulous days with you in beautiful Abruzzo. Thank you so much for the wonderful visit. Thank you much more, Alessia and Fabrizio, for creating one of the most wonderful travel experiences we have ever had. You could not have made our too brief visit more spectacular than it was.” “Traveling with Maple and Saffron was a fabulous experience. We cannot imagine more helpful, intelligent, warm hosts than Alessia and Fabrizio. The sites we visited in Abruzzo and the spectacularly wonderful food made our visit so memorable." "I have a bucket list and on that list was a trip to Italy. Through some friends I found this tour company “Maple and Saffron Tours” …so I googled. And what I found fit my dream of visiting Italy and actually experiencing the culture…NOT in big cities but in an area that is not known to many…Abruzzo. Maple and Saffron afforded me the opportunity to experience so many fantastic sights and tastes of Italy that I truly felt a part of the culture. I was treated to the history of the area as they are both so well versed in this area and then we would stop at vantage points that were absolutely breathtaking! 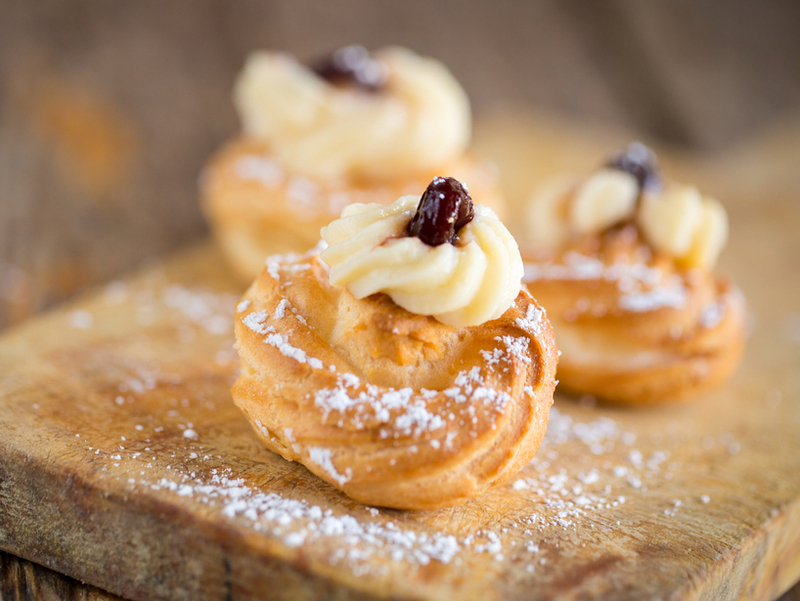 The food experience was unbelievable…they had obviously spent copious amounts of time to find the very best of the Italian experience for their guests…. I dug for truffles, had an amazing truffle filled lunch…and had pizza high up in the mountains that was beyond my expectations! We had fine dining in a very small restaurant that was magical with incredible tastes of that region. I think my most memorable was climbing high up in the mountains to this wee little village of stone homes and flowers abound to a restaurant that was at the top. In we went and you felt so at home. In the kitchen we saw the shepherd…who had delivered the milk for the cheese we had at lunch! 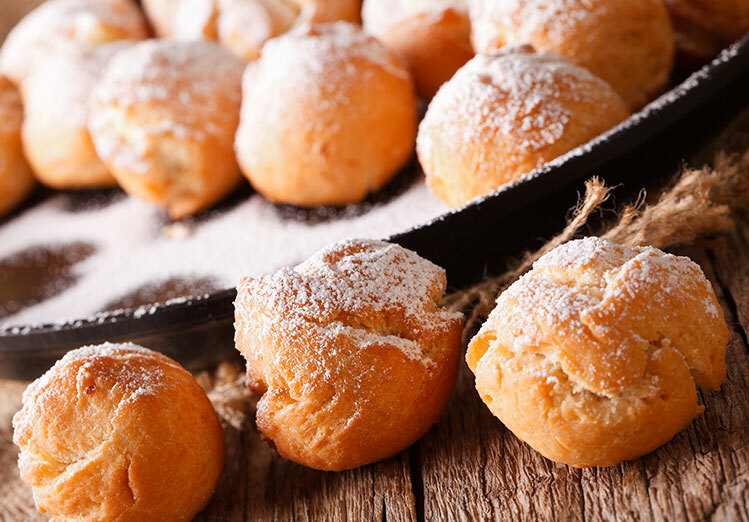 Each area is known for a product and the food is so pure it just melts your taste buds. I truly felt at home with these lovely people and would highly recommend you check them out!!! If you wish to truly experience Italy…without the tourist trappings…then this is the way to go! For what you yourselves wish to see…and I can only say…that to travel with Maple and Saffron is the essence of Italy." Months prior I read a heartfelt review & contacted Maple and Saffron tours. Now at Pescara we were greeted by Alessia and Fabrizo the best guides in all of Italy! We went off to a “trabocco” for lunch. Alessia and Fabrizo took us to all parts of the region, from seaside to mountain top towns. We ate our way through having some of the best cheeses, tender arrosticini and creative pizzas. Alessia and Fabrizo showed us the immediate area of my ancestors: Teramo.” “We’re still smiling about our wonderful time with you two! “You two are the very Best Abruzzo Guides!!!! We had a wonderful time with you!!! We are blessed to have met you both!"